We get a few questions more often than others, so here’s a quick FAQ you can check to see if we have already answered your query. 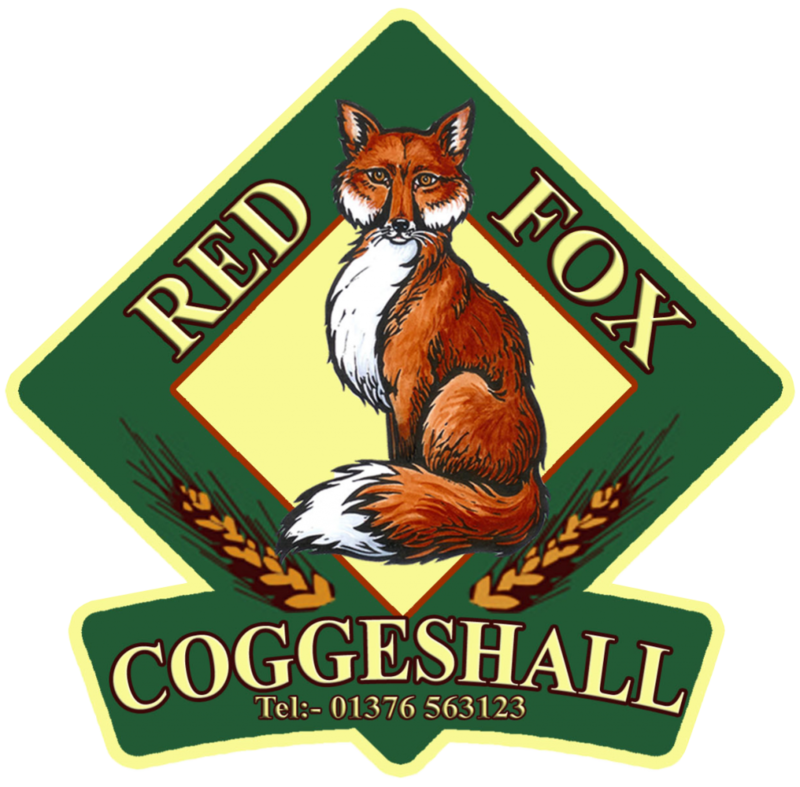 Red Fox Brewery prides itself on getting back to the roots of good ales, and as such we have only 4 main ingredients – water, yeast, hops, and barley. Of course some of our beers have extras like a splash of whiskey, coffee or various fruits, but those four are the base for everything we brew. So does that mean beer is vegan/vegetarian? Unfortunately, no! Beer is brewed with no animal derived ingredients, however the clarifier used to make the beer clear instead of cloudy is isinglass – fish swim bladder. This is only used during clarifying and gets filtered out before bottling/casking, but it does mean the beer uses animal product and we can’t guarantee no traces remain. No again, sorry. One of the main ingredients for our beer is barley, and that’s a glutinous grain. Gluten free beers are available, usually made with rice, but they will taste a bit different from a regular barley or wheat brew.